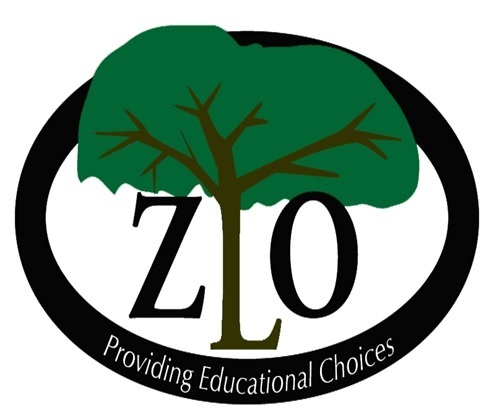 Since 1994, Zacchaeus Learning Opportunities (ZLO) has offered once and twice weekly classes, taught from a Christian, Biblically based worldview to help homeschooling families with difficult coursework. We serve homeschoolers in Whatcom County, WA. Click here to go to the ZLO website.